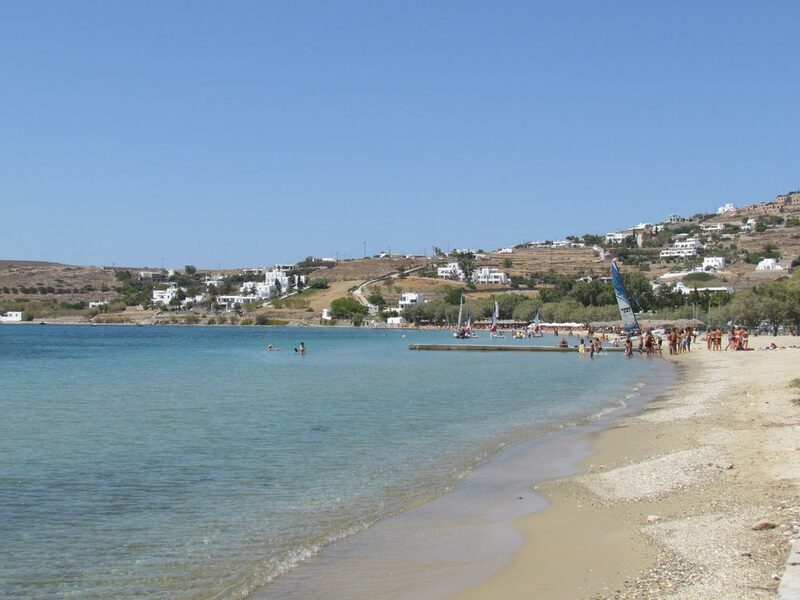 You can reach Paros island by ferry, speed boat or airplane. By ferry from the port of Piraeus and Rafina. From the port and airport of Paros, there are bus services run almost for all the villages of the island. You can also rent a car or bike from the car rental agencies of the island.